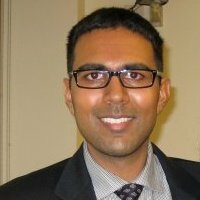 Sagar Patel worked with Saath as a volunteer in 2010 and since than has become a regular online donor. He is a faithful well – wisher of the organisation and recently visited Saath on 12th February, 2014. He visited the Youth Force programme and given here’s his experience of the visit in his own words. 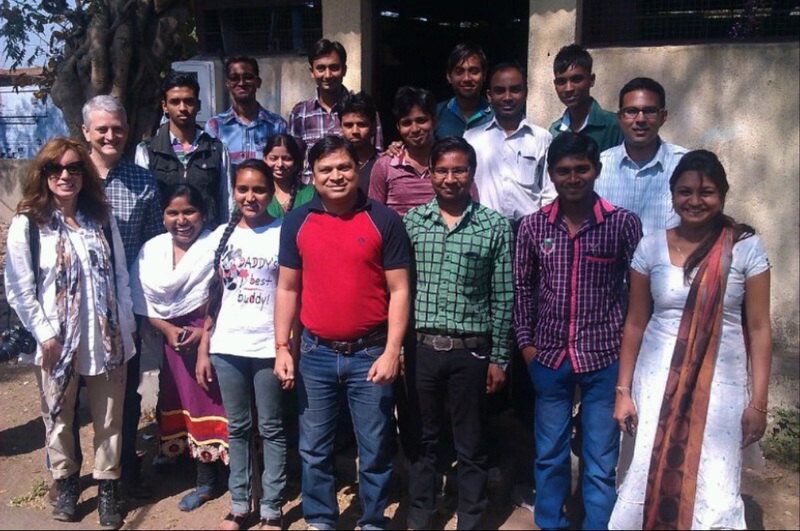 I recently visited Saath’s Youthforce program at an Odhav center in February along with two visitors from the United States. In the past, I had volunteered with Saath, and I now continue to support Saath as a donor. We met with youth who are personally involved in the program. I did not have much background knowledge about the program other than a video which I had seen online about the program. Upon meeting with the students, I found that this is a wonderful, unique program. Both the Odhav center coordinator and one of the project leaders from the Saath head office were present. They started by giving me some basic background information about the program. After this, I interacted with a group of about 10 members who were living in that area of Ahmedabad. I asked them first how they had benefited from the program, and from this discussion and further questions I came to learn more about the program. One of the youth described working on a project as a team to clean the riverfront around the Sabarmati River and educate residents about the harmful effects of throwing garbage in the river. Another project which the youth were involved in was creating a community garden area from an area which was previously filled with garbage. This project was something new which no one had done before, and it helped to develop their ability to work as a team in addition to learning new skills. One member talked about how the youth gain leadership skills and experience with public speaking. Some youth had gone out Ahmedabad for the first time to Mumbai for leadership training. One young woman told me that she had always been afraid to travel on a bus and had lost that fear as a result of the program. I was quite impressed with the networking opportunities that the youth receive and the confidence and sense of accomplishment which they exhibited. I found the whole concept of this practical education which aims to not just develop new skills to perform a job but also encourages youth to try new things which excite them to be fascinating. Youthforce helps to address an unmet need in an educational system which is focused too much on rote memorization. I will be excited to come back the next time I am back in Ahmedabad to visit the program again. This entry was posted in Visitor Experiences and tagged Ahmedabad, Saath Visit, Visit, Visitor Experiences, youth, Youth Force, Youth Force Ahmedabad. Bookmark the permalink.